Ripped Fuel Extreme, provides even greater benefits with a Proprietary Herbal Extract that helps target those stubborn fat storage areas. When combined with a healthy diet and exercise program Extreme Ripped Fuel may help you to lose weight! Product: An advanced weight loss and fat burning formula containing a revolutionary new herbal weight loss ingredient plan plus Green Tea Leaf Extract, Caffeine and Cocoa. Result: look and feel great. Science: a combination of clinically proven ingredients including a proprietary patent pending weight loss ingredient specifically formulated to help you reach your weight loss goals. A thermogenic fat metabolizer and metabolic enhancer including Citrus Aurantium and St. John’s Wort combined with Guarana Extract and L-Phenylalanine. RESULT: stimulates fat loss and preservation of lean body mass without ephedra. SCIENCE: research shows this patented formula stimulates fat loss. As a dietary supplement and as part of a calorie controlled diet and exercise program, take 6 capsules daily, preferably 2 capsules with each meal. Do not exceed 6 capsules daily. Taking more than the recommended amount will not improve results and may cause adverse harm. 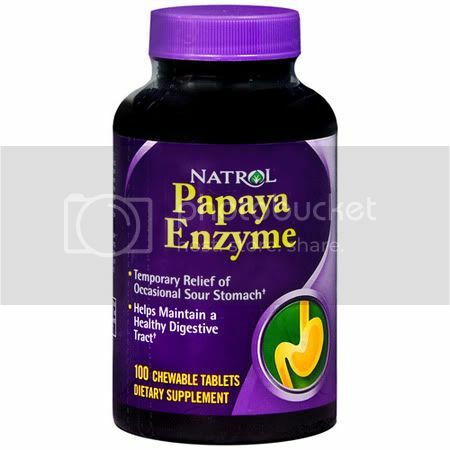 Do not use if you are pregnant or nursing or if you are at risk of being treated for high blood pressure, heart, liver, thyroid or psychiatric disease, diabetes, pernicious anemia, nervousness, anxiety, depression, seizure disorder, stroke or difficulty in urination due to prostate enlargement. Consult your health care professional before use if you are taking an MAO inhibitor or any other prescription drug. Discontinue use and consult you health care professional if dizziness, sleepiness, tremor, nervousness, headache, heart palpitations or tingling sensation occur. 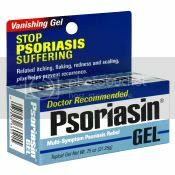 People with fair skin should not over expose themselves to strong sunlight while taking this product due to the photosensitizing nature of St. John’s Wort. 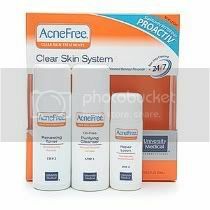 Do not use if you have the genetic disease PKU or existing pigmented skin malignant-type skin cancer. Guarana extract contains caffeine and shouldnot be taken by those wishing to eliminate caffeine from their diet. Not intended for use by persons under the age of 18. Keep out of reach of children. 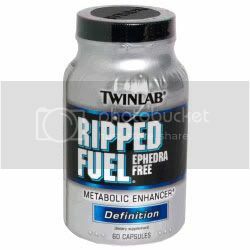 The Original Formula For Ripped Abs Twinlab Ripped Fuel Ephedra Free is one of the original fat-fighters. Designed to help reveal ripped abs, it contains thermogenic fat fighting ingredients to promote weight loss including citrus aurantium and St. John’s Wort combined with Guarana Extract and L-Phenylaline. Result? This patented formula stimulates fat loss and preservation of lean body mass without ephedra.